I bought Quilter’s Mixology by Angela Pingel at my friendly big box book store last week. 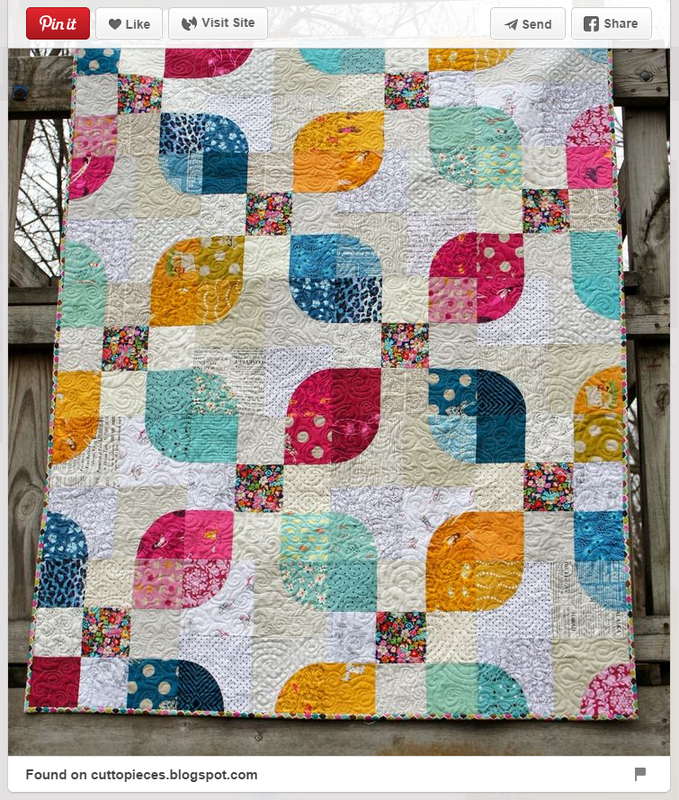 And am in LOVE with this quilt. Today I am stuck at work doing really mundane things. On a Sunday. When it is bright and sunny out there. But I dream of a day off and making this quilt. I love the combo of bright colors and the low volume. I think I will make my low volume a little more black-and-white. I have some lovely prints I could use up to do that.